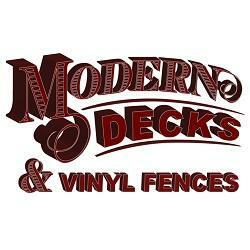 Modern Decks & Vinyl Fences is a family-owned and operated Ontario vinyl fence and deck business, committed to providing the best workmanship for topnotch results. We only use the finest materials because we know that even our greatest work can only be as good as the materials we use to achieve the final results. For any project our Ontario vinyl fences and decks team takes on, we are dedicated to meeting and exceeding the needs of our clients. We want you to be able to enjoy the work we leave behind for you, for years to come. 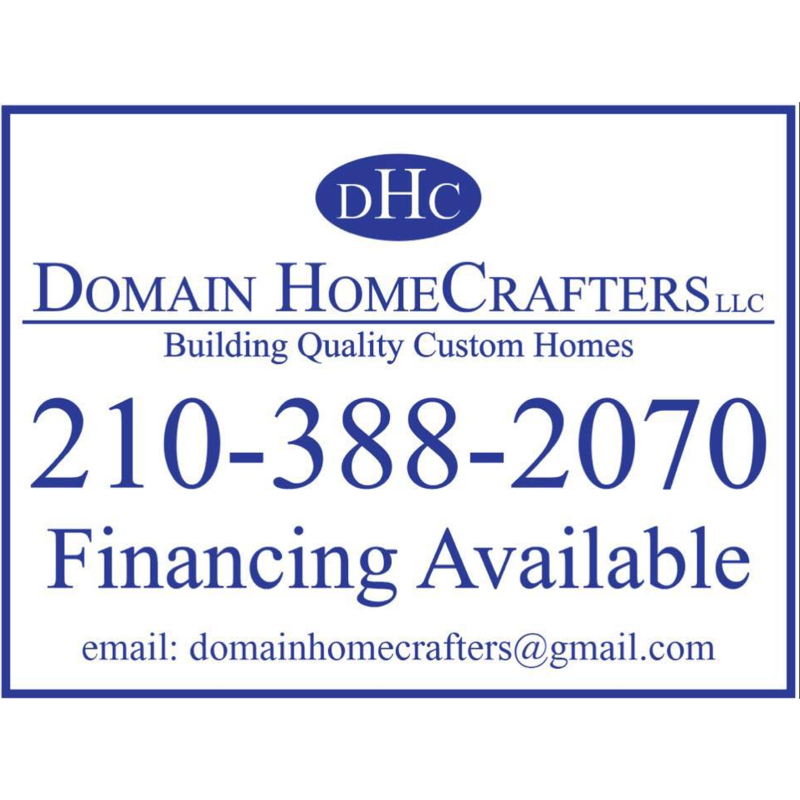 Make the wise decision to give us a call so that we can provide you with work and service excellence.